The OnePlus 6 is now available for purchase! After last week’s unveiling, the phone can be ordered in both Mirror Black and Midnight Black colorways, as well is in a variety of configurations. The Mirror Black model is available for $529 with 6GB and 64GB storage or for $579 with 8GB RAM and 128GB storage. Midnight Black is available for $579 with 8GB RAM and 128GB storage or $629 with 8GB RAM and a whopping 256GB storage. There is also a Silk White version that will cost $579, but it won’t arrive for another couple of weeks. 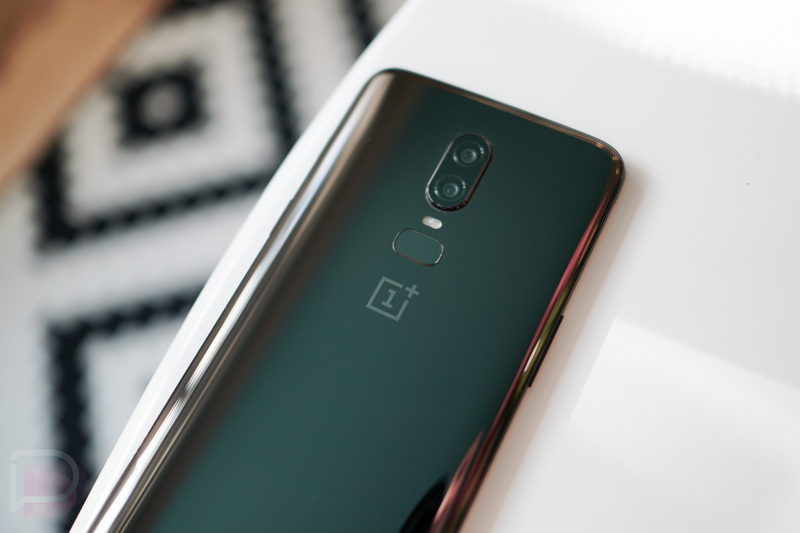 The OnePlus 6, for those who need a recap, is OnePlus’ latest high-end phone that features almost all of the specs you could ask for in a 2018 top tier phone. You’ve got the latest processor from Qualcomm, plenty of RAM and storage, slick hardware, an all-display front (notch and all), and a clean and fast version of Android. It has a headphone jack too, but no wireless charging. It’s also not really water resistant on any official level. We’re deep in testing one at the moment and should have a review up within a week. Do I think this is a phone to buy? I do, actually. There is a lot to like here. The performance is superb, this is one of my favorite Android implementations, the design and that display are quite good, and you just can’t beat the price. For downsides, I’d point out the unnecessary use of glass on the back (it’s fragile, scratches, and is generally a terrible material for phones), the lack of Verizon support, and the good-just-not-the-best camera setup. But if your budget is under $600, this is probably the phone you should buy.